There have been talks for a long time, but the dates are finally confirmed. 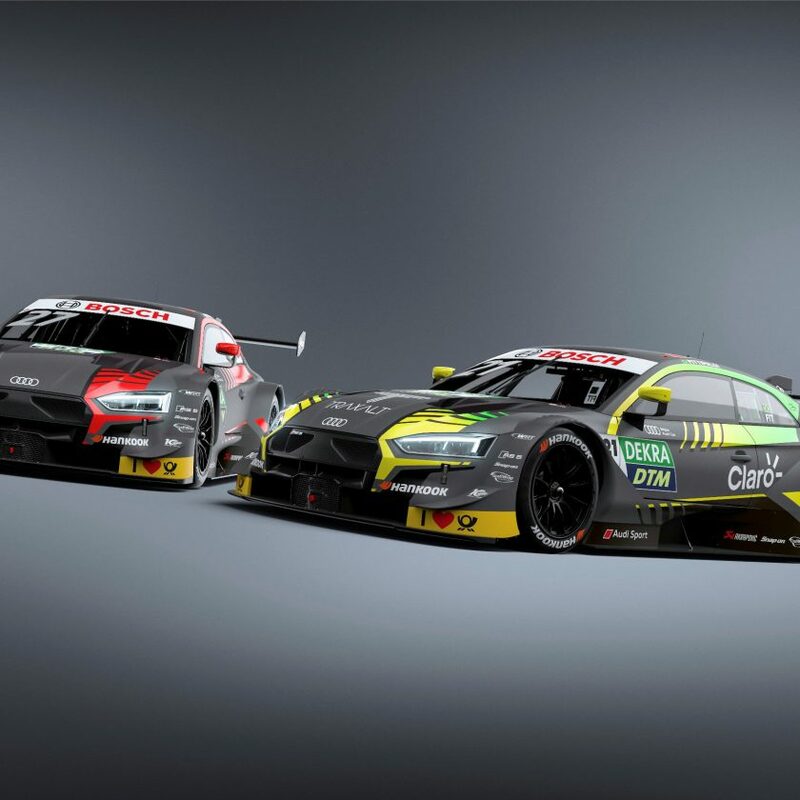 DTM and SUPER GT will meet at two race meetings in 2019. The first time will be at the DTM season finale at Hockenheim on 5-6 October, where Honda, Lexus and Nissan will send one car each, to participate in the DTM race. DTM will go to Japan on 23-24 November, where a common non-championship race with SUPER GT will be held at Fuji International Speedway. DTM promises at least 12 cars on the trip. If it’s four from each BMW, Audi and Aston Martin – or if it’s just BMW and Audi will full teams, isn’t confirmed yet in the press release. There will be two races in Japan, just like we know from the DTM series in Germany. The Germans will have one more advantage, since all cars will be on Hankook tires, that already are in use in the DTM. 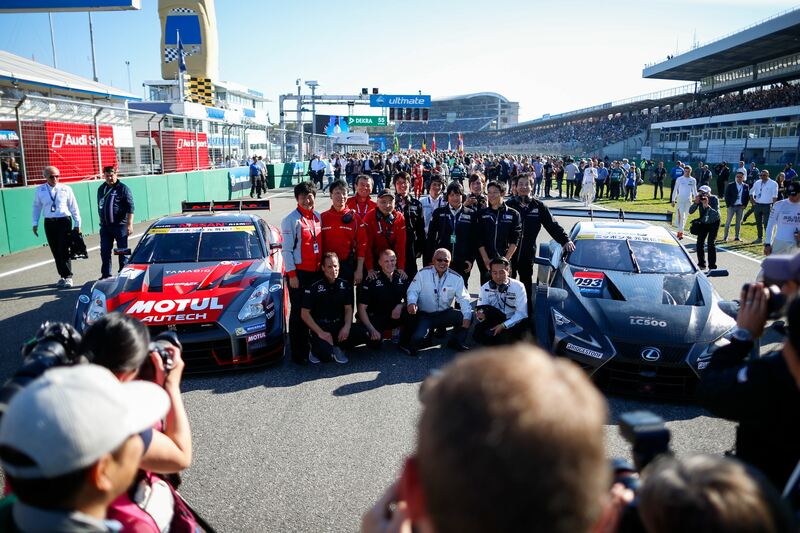 SUPER GT usually has an open tire war between Bridgestone, Michelin, Yokohama and Dunlop. 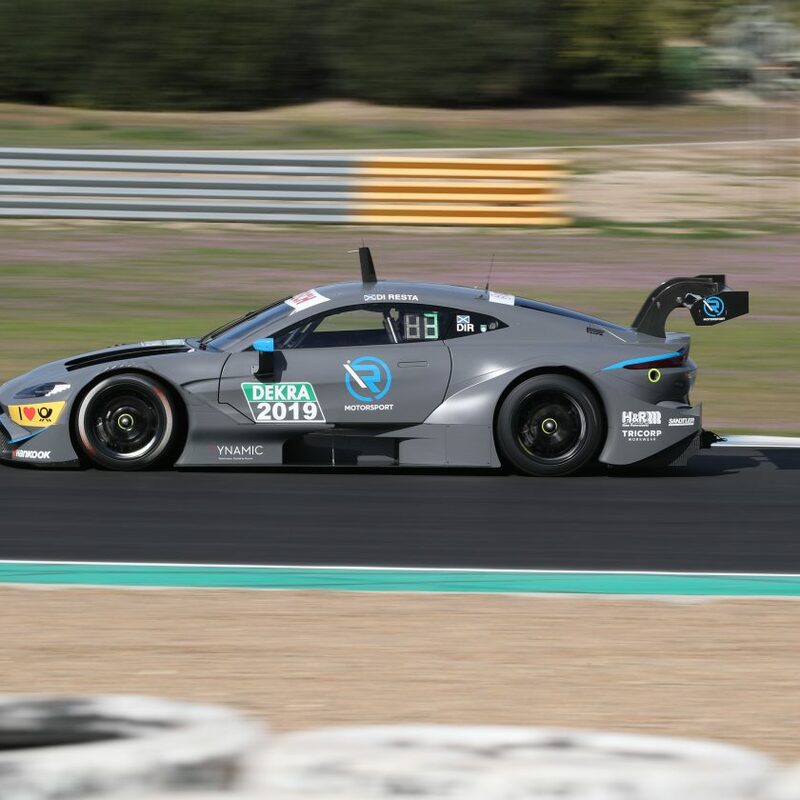 DTM is hoping for a good collaboration with the new Class-1 cars, so they will have more manufacturers represented on the European tracks, while BMW really would love to go to Japan, where they already have dipped their toes in the water with a GT300 effort, which is the smaller SUPER GT category for GT3 cars. 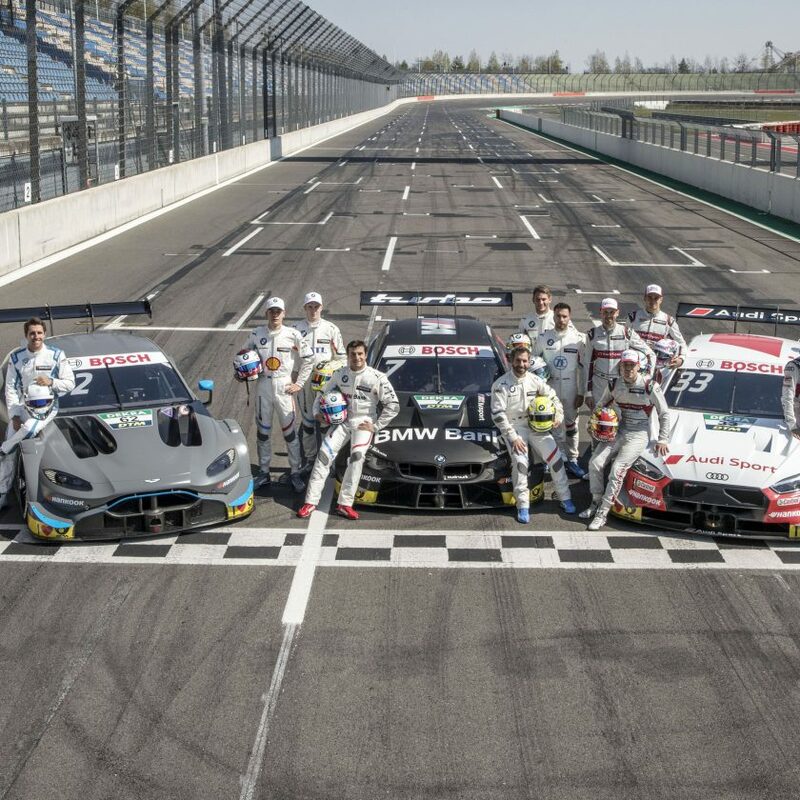 The 2019 DTM season starts on 4-5 May at Hockenheim.